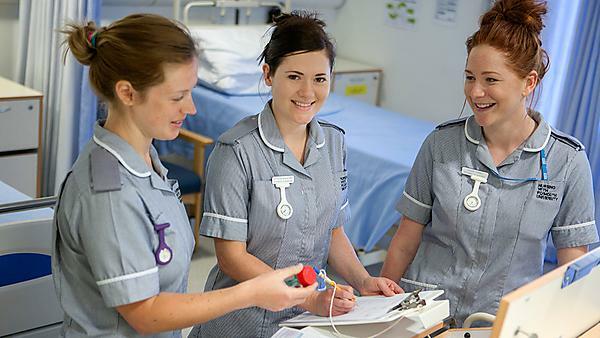 What’s on at the University of Plymouth: Truro School of Nursing – Nursing Information Event. Knowledge Spa, Truro, Cornwall, Saturday 9 March 2019. 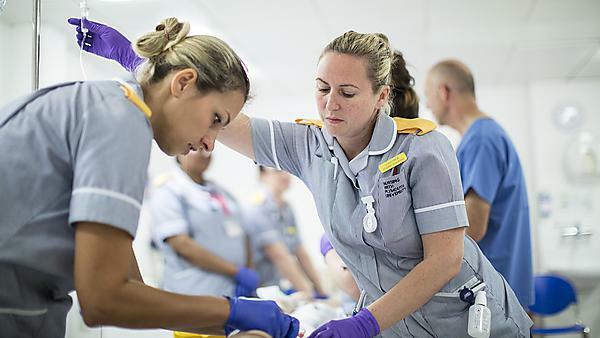 The adult health nursing open days will give you the chance to find out more information about the BSc (Hons) Nursing (Adult Health) course offered.